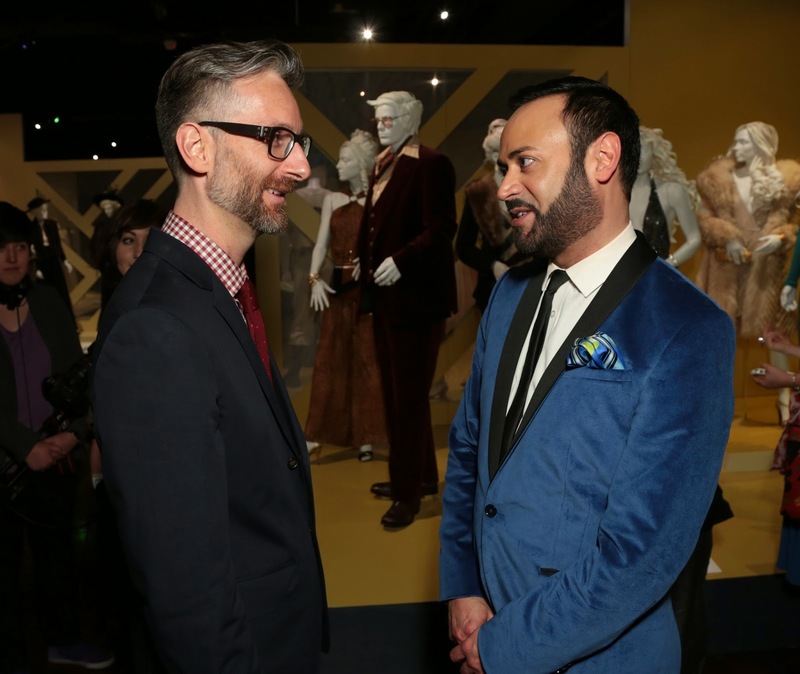 Home » 22nd Annual Art of Motion Picture Costume Design Exhibition » Art of Motion Picture Costume Design Exhibition » FIDM » FIDM Museum » Michael Wilkinson » Nick Verreos » Nick Verreos FIDM Museum » FIDM.....22nd Annual Art of Motion Picture Costume Design Exhibit Opening Night! 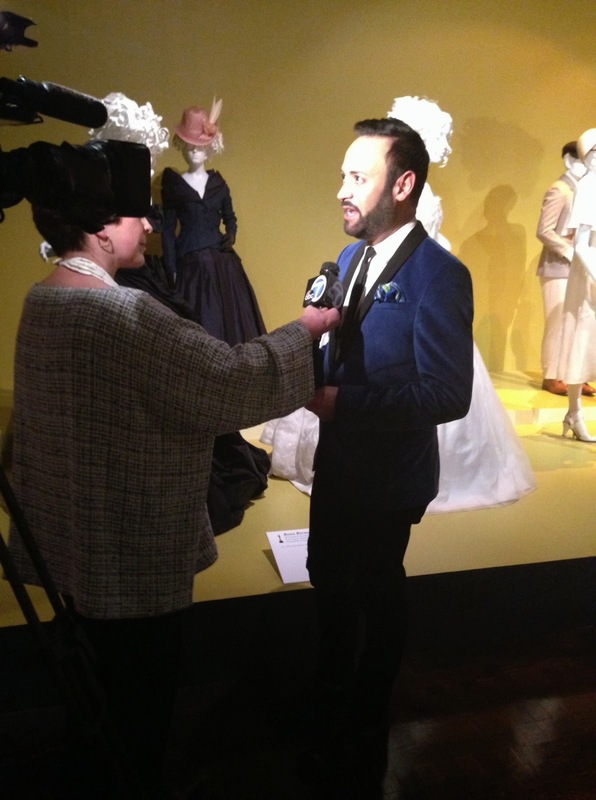 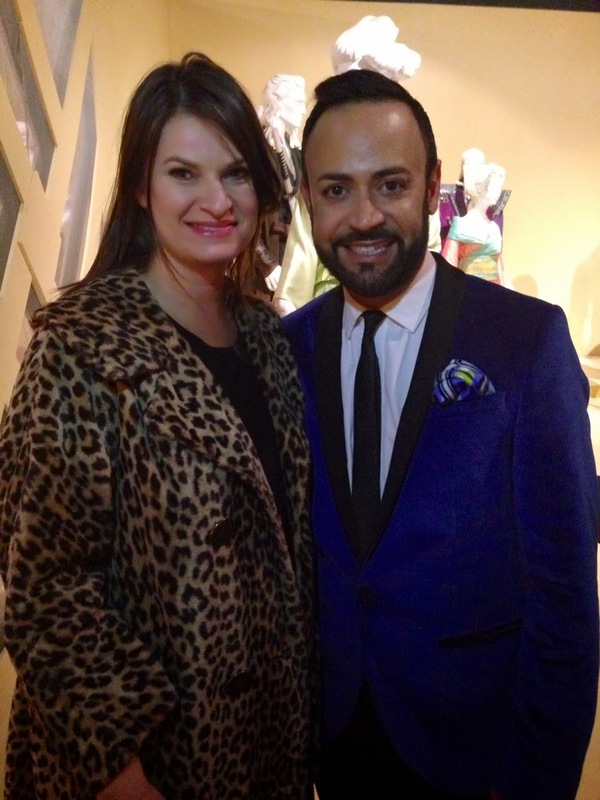 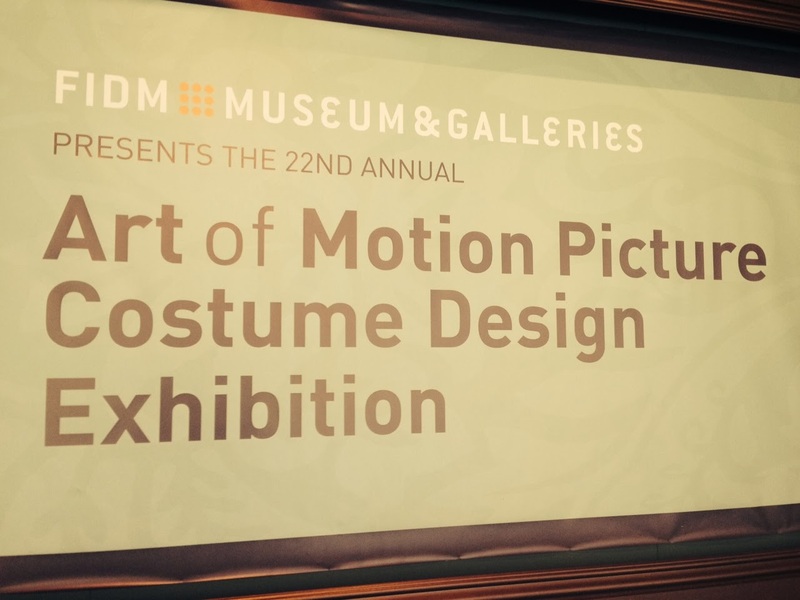 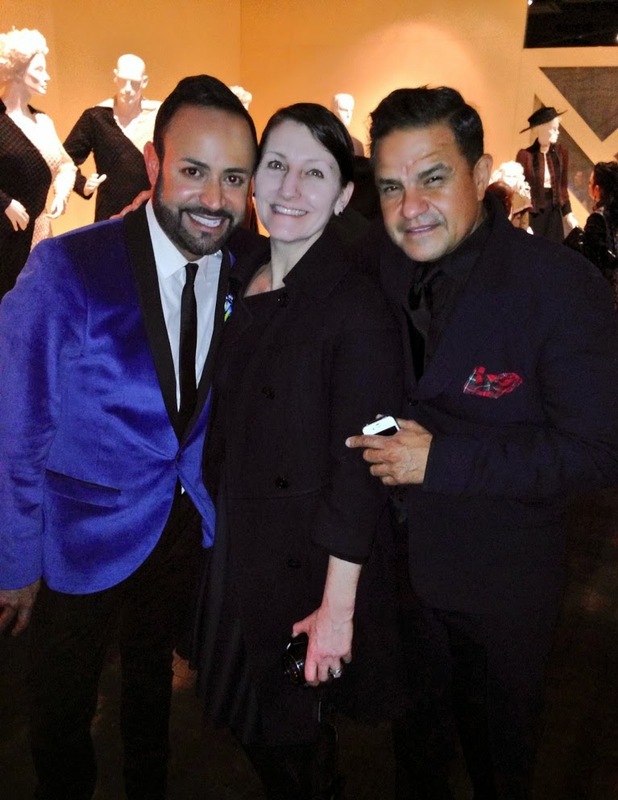 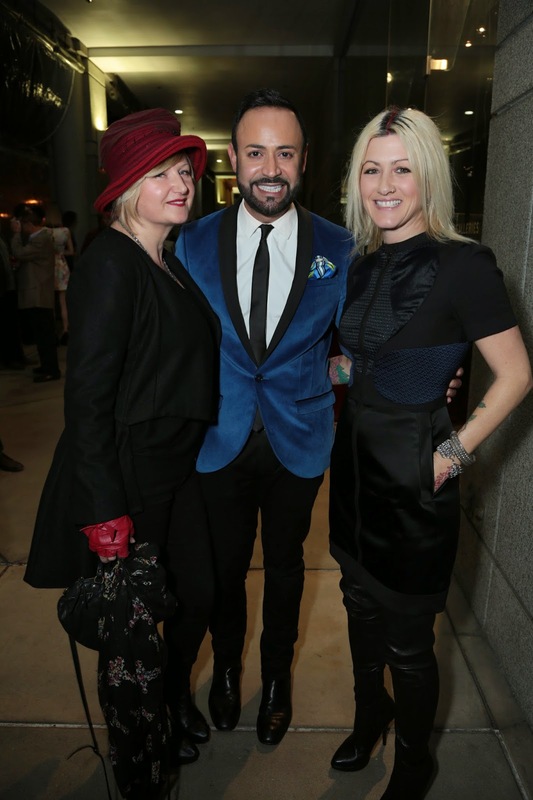 FIDM.....22nd Annual Art of Motion Picture Costume Design Exhibit Opening Night! 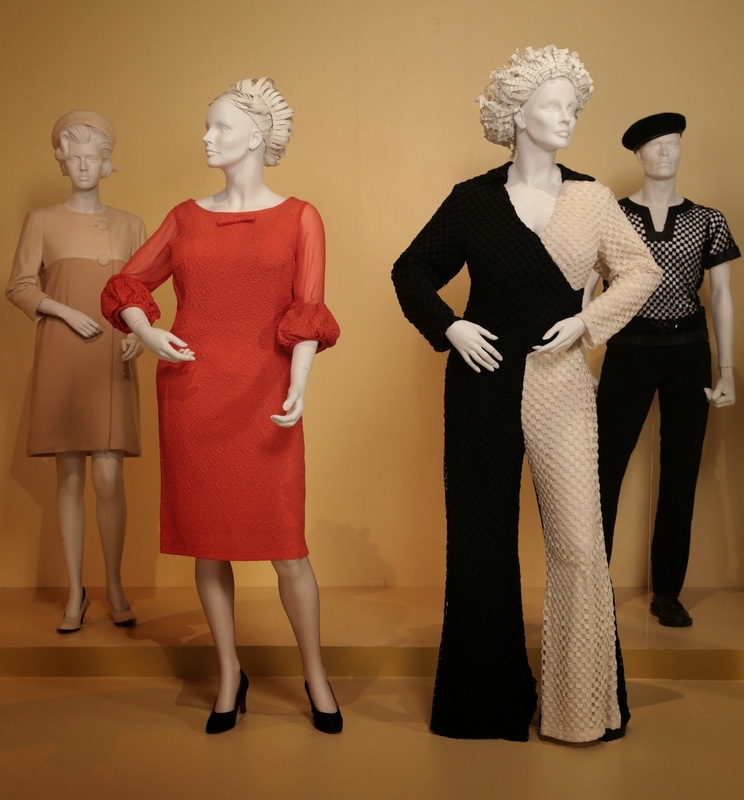 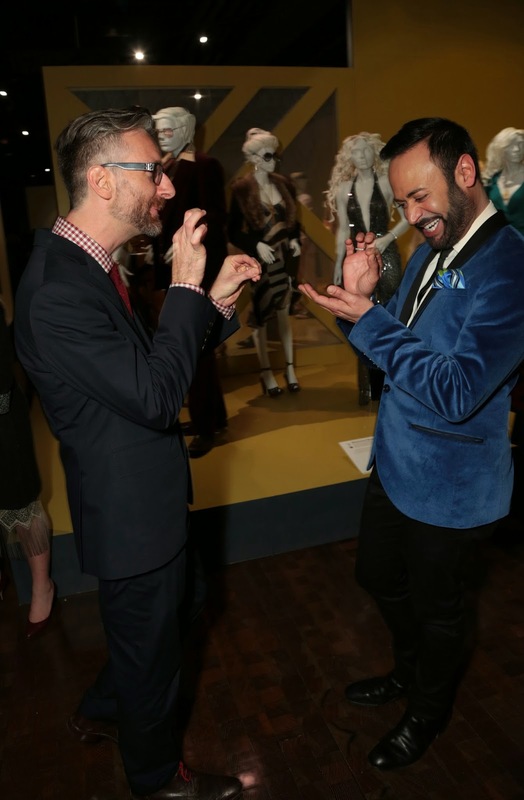 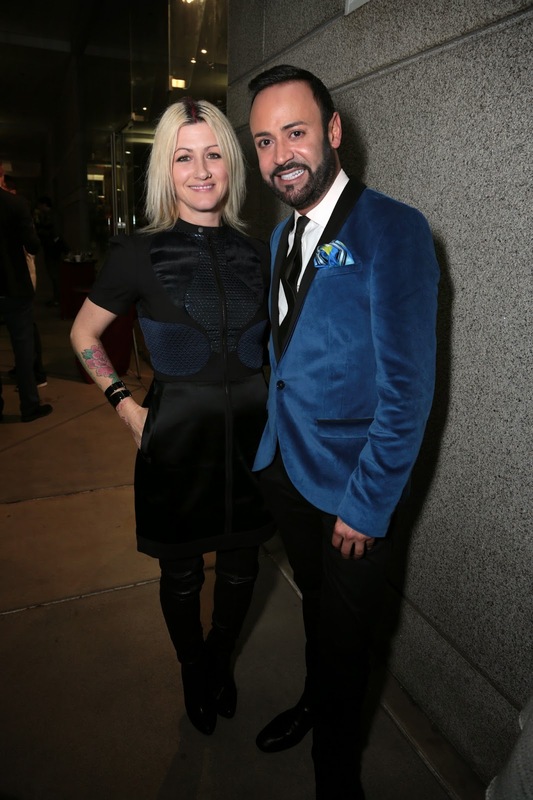 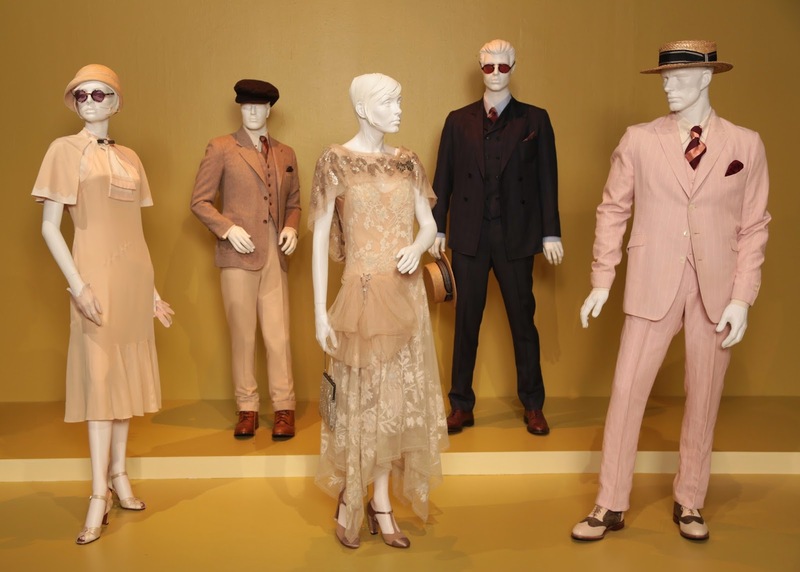 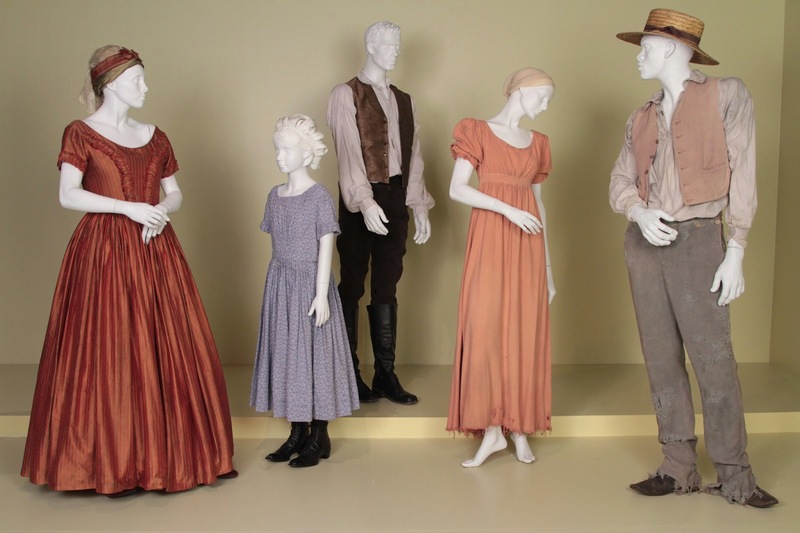 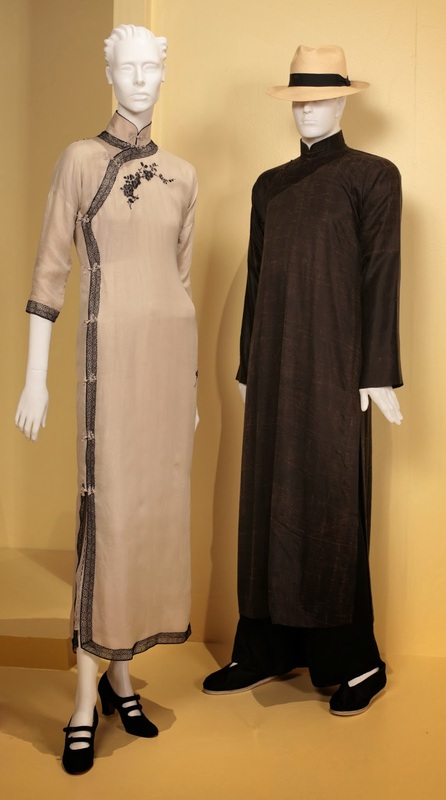 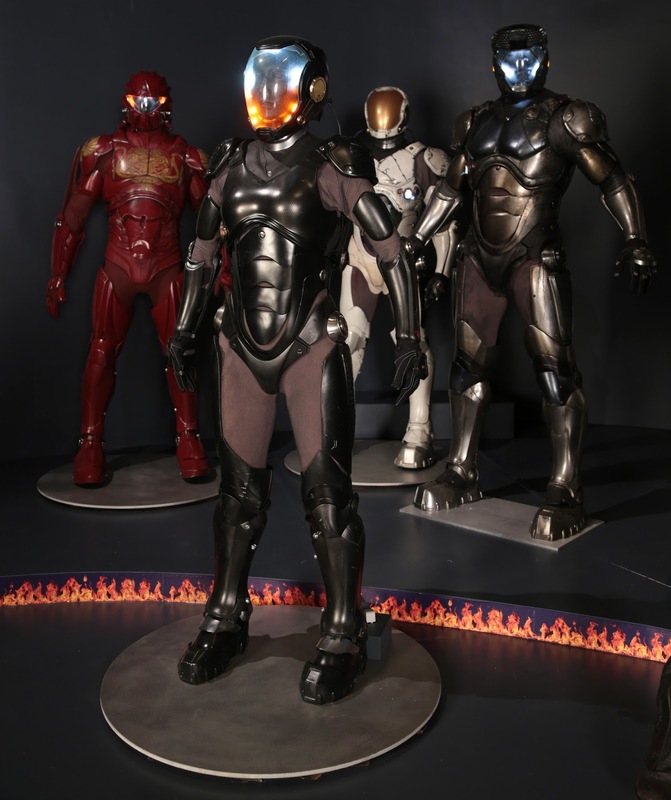 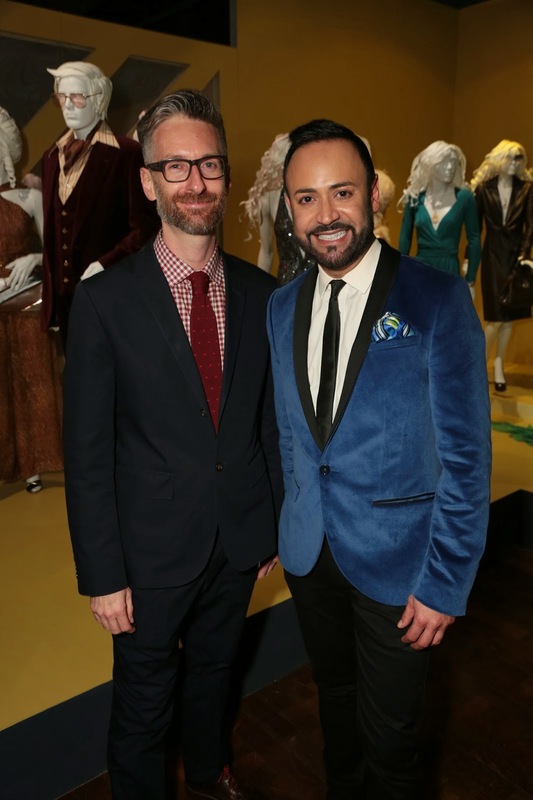 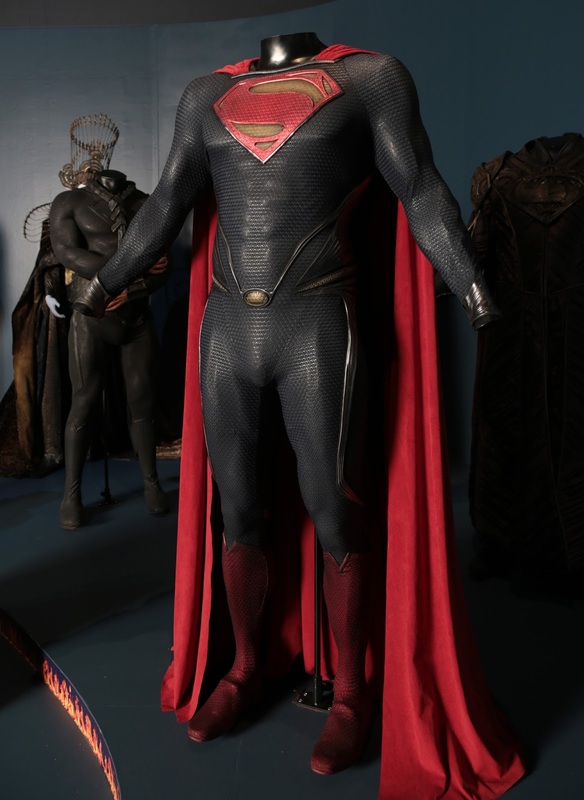 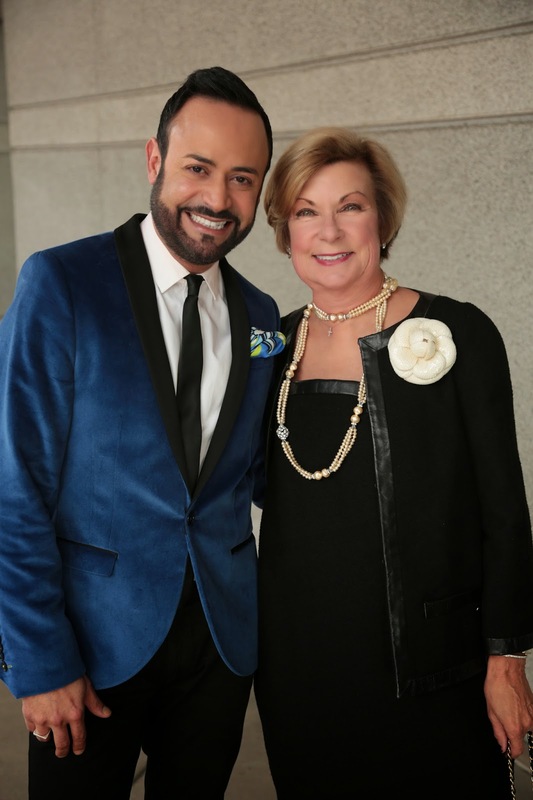 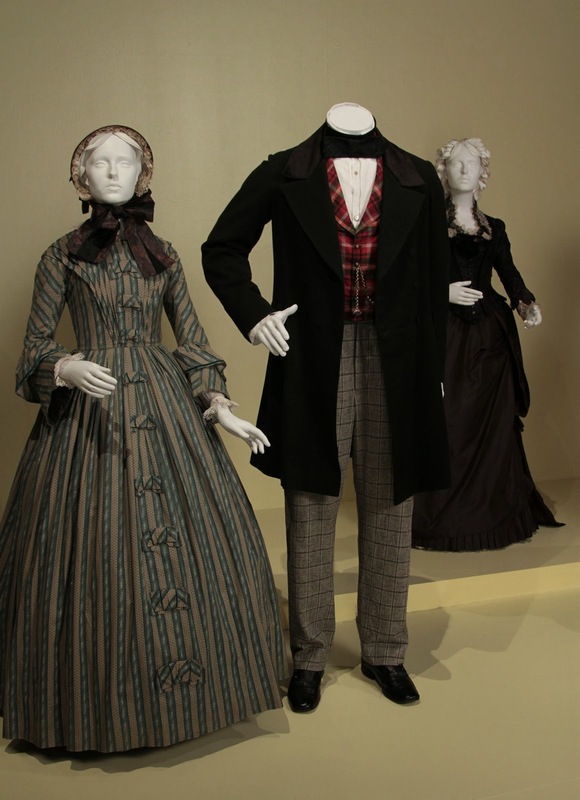 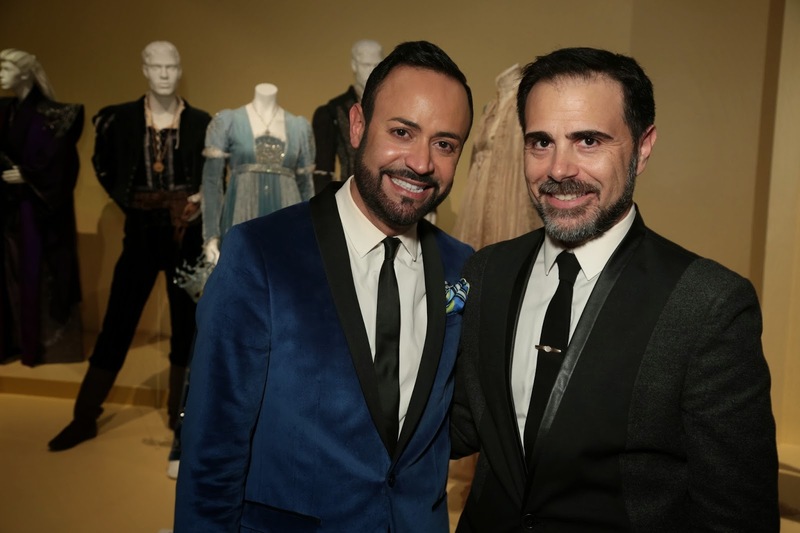 This past weekend was the Opening Night Reception to the 22nd Annual Art of Motion Picture Costume Design Exhibition at the Fashion Institute of Design & Merchandising FIDM Museum & Galleries in Downtown Los Angeles. 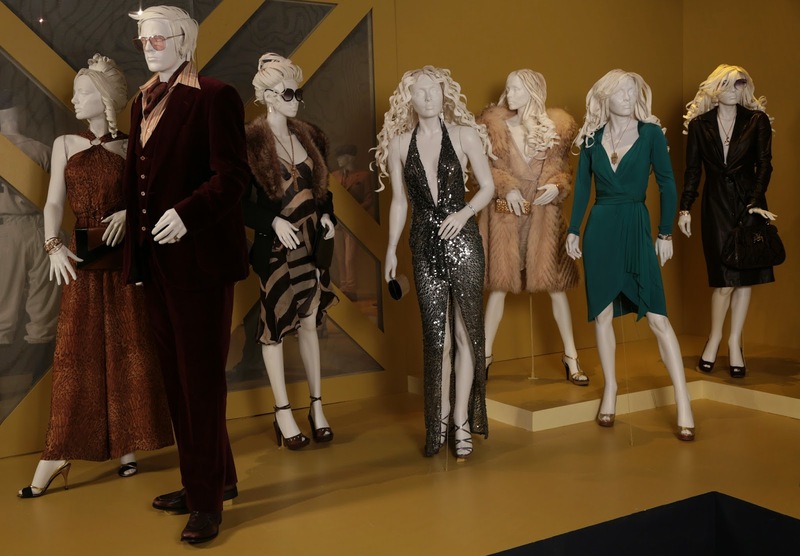 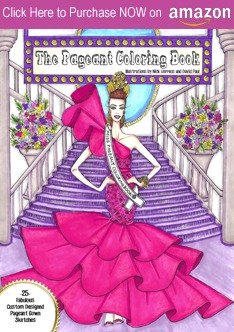 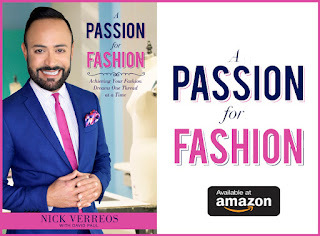 As the college's Official Fashion Spokesperson, I was privileged enough to attend the event and get to meet some of the costume designers whose designs are being featured--as well as much, much more. 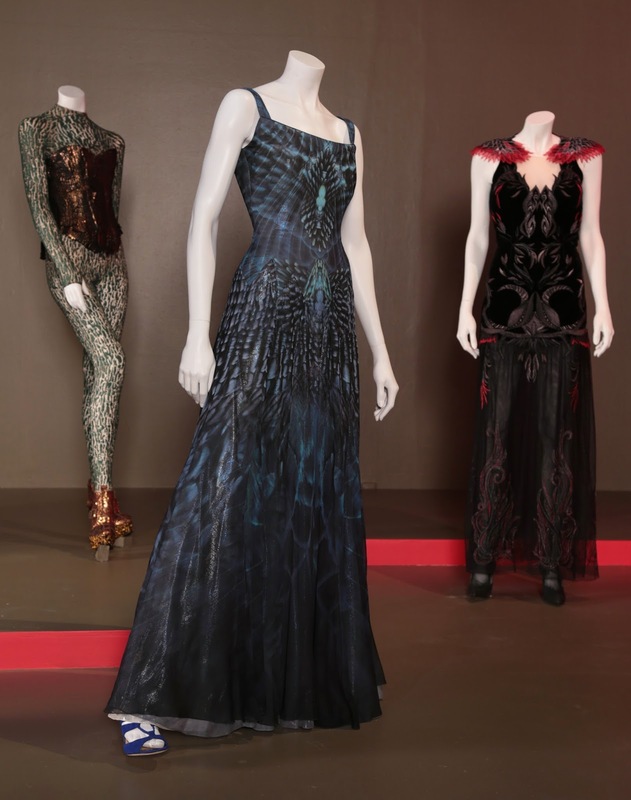 “Lee Daniels’ The Butler” costumes by designer Ruth E. Carter--two costumes worn by Oprah Winfrey (coral colored dress and black and white jumpsuit above) are at the exhibition--FIDM Museum & Galleries, 22nd Annual "Art of Motion Picture Costume Design Exhibition"
“The Hunger Games: Catching Fire” costumes by designer Trish Summerville--FIDM Museum & Galleries, 22nd Annual "Art of Motion Picture Costume Design Exhibition"
“Pacific Rim” costumes by designer Kate Hawley--FIDM Museum & Galleries, 22nd Annual "Art of Motion Picture Costume Design Exhibition"
0 Response to "FIDM.....22nd Annual Art of Motion Picture Costume Design Exhibit Opening Night!"